Whether you are thinking of starting a small clubmaking business; have your own established clubmaking shop; or fit anywhere in-between, this is the Business Kit for you! This IS NOT some generic e-book with rehashed public domain junk. 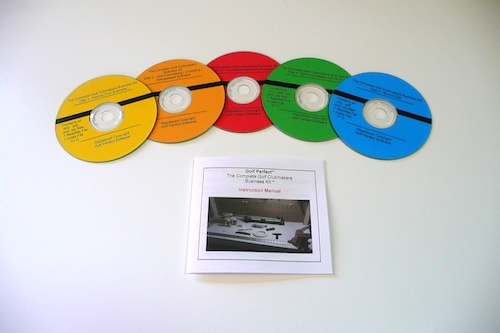 This IS a comprehensive, 400+ page, all-new, all-in-one, “start your engines” Business Kit! All forms in the Kit are fully customizable with you own business name and other business information. It is practically "fill in the blanks"! "no questions asked" 100% money back guarantee! Quotes are from Golfsmith catalogs 2002-2005. Now sold exclusively here by Golf Perfect Software™, the creator and registered copyright owner. Clubmaking software is compatible with Windows 10, 8.1, 8, 7, Vista, XP, NT, 2000, ME, 98 & 95.
Business Kit files are in Zip, .doc, PDF, and .xls formats, and are compatible with all Windows and Mac computers. Clubmaking and repair books are in PDF formats, and are compatible with any Windows and Mac computer, or tablet, or iPad, or may be printed out. 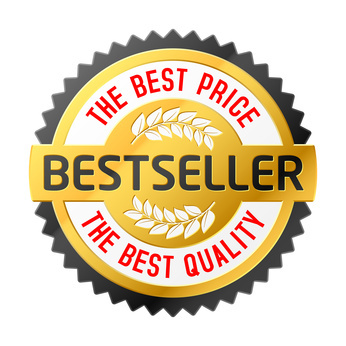 Golf Perfect has developed the world's #1 bestselling golf clubmaking / clubfitting / swingweight software. It is used by both professional clubmakers and by amateur golfers who are building their own custom golf clubs. We have been in business since 2000 and pride ourselves on selling a product that is useful, user-friendly, and affordable. We appreciate your interest in our product and back it up with a 100% money back guarantee. Please note that we are the creators and registered copyright owners of this software and Kit. It represents thousands of hours of our original programming, testing, and writing. You may make a backup copy for your own use, but you may not resell it. Use of the software is subject to the included software license. We are sure you will find the software and Kit useful in your clubmaking business or hobby.